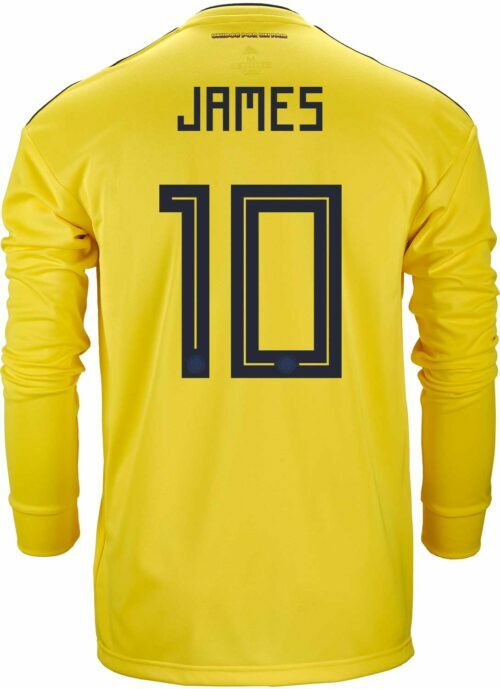 James Rodriguez finished his first World Cup as the top scorer! 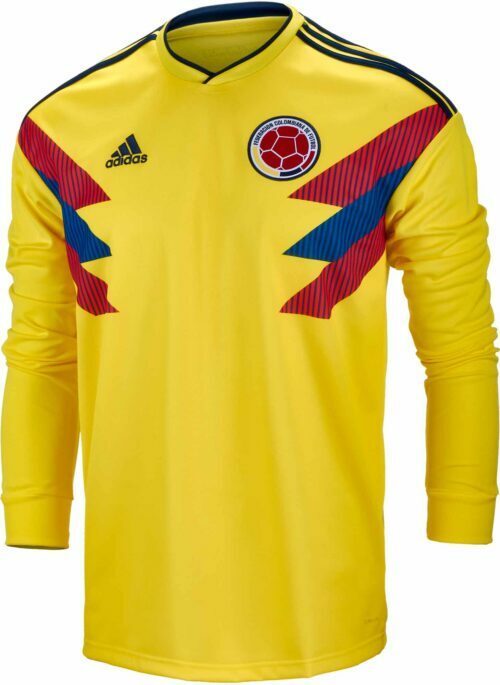 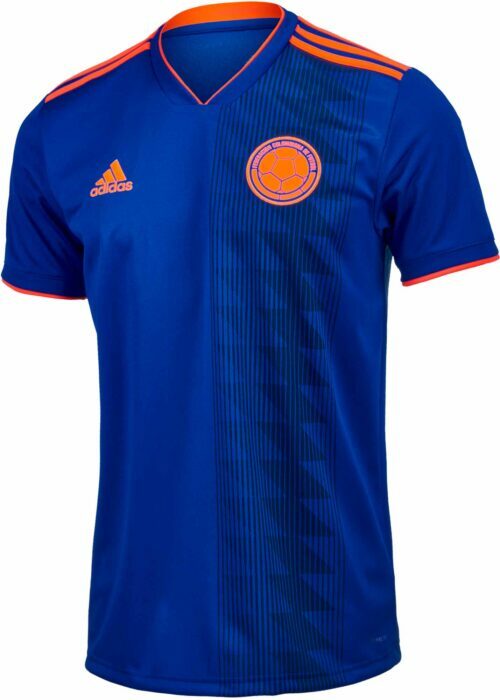 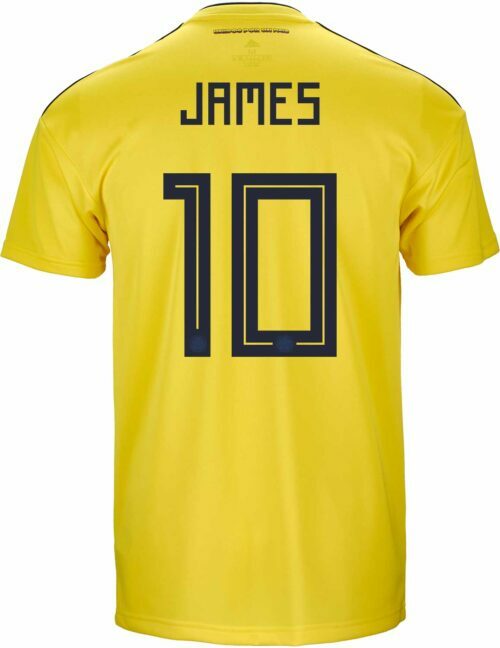 The Colombian phenom is one of the most captivating footballers in the world! 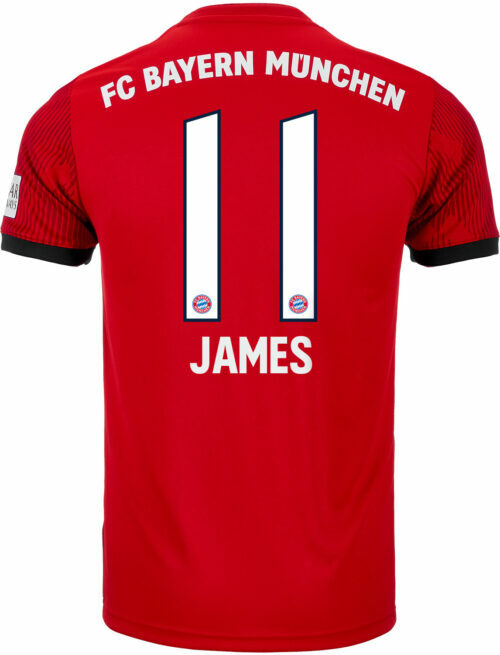 He mixes strength with insane vision and excellent ball skills to unlock defenses from anywhere on the field. 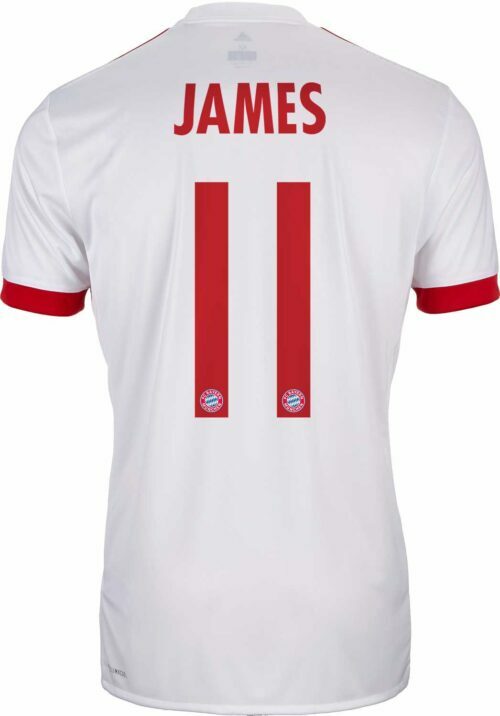 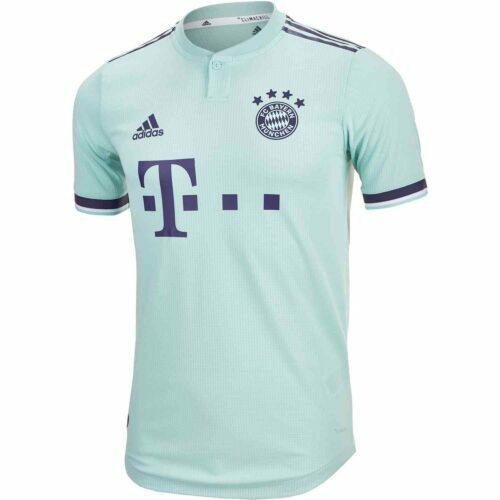 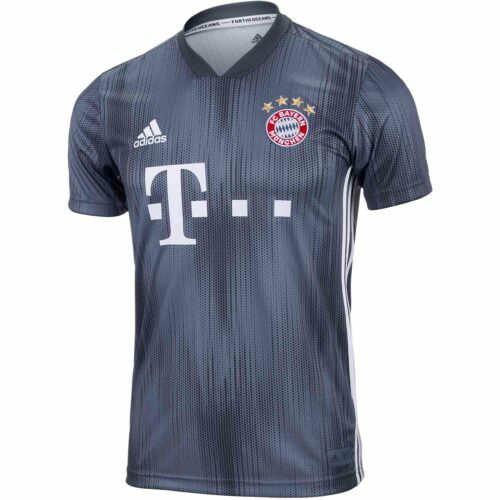 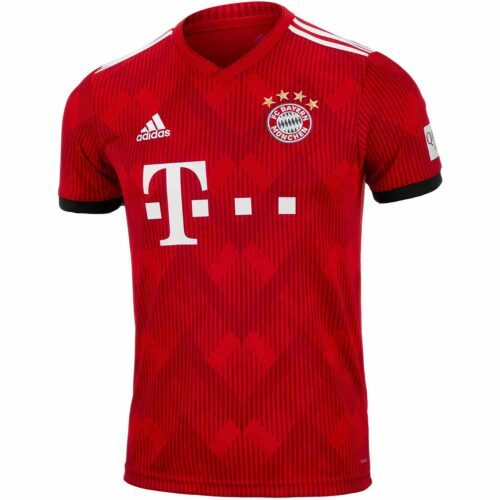 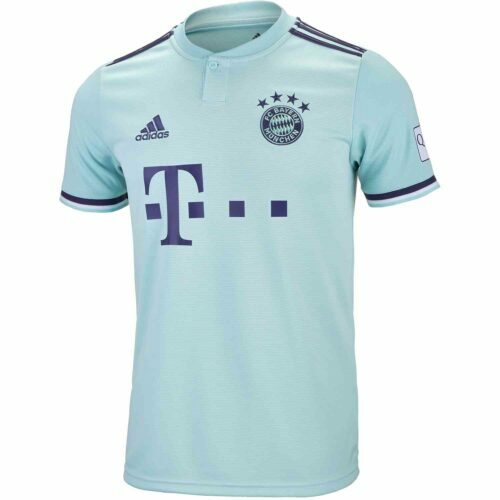 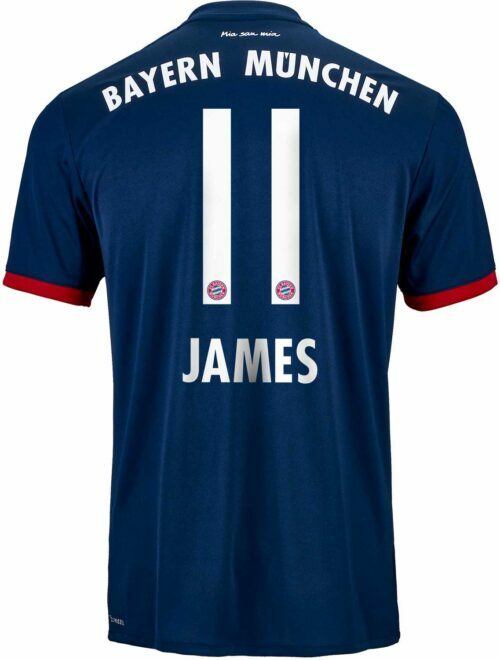 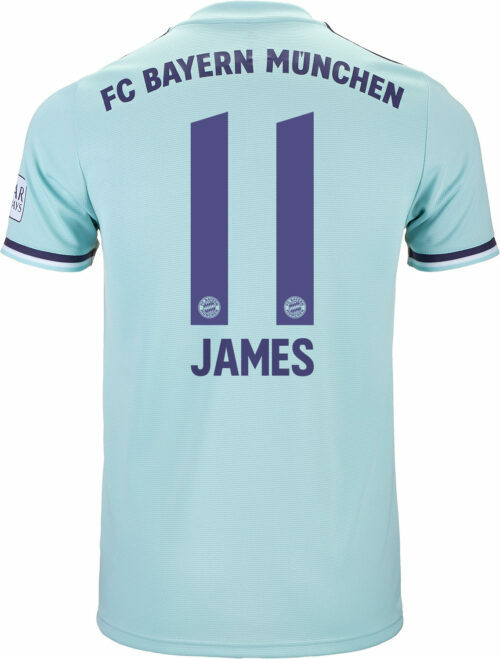 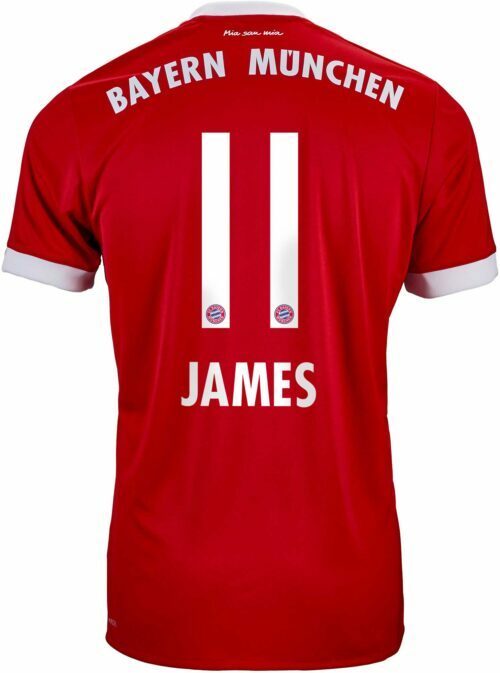 James was a fast fave wearing the #10 at Real Madrid and now he’s rocking the Bundesliga in the FC Bayern Jersey! 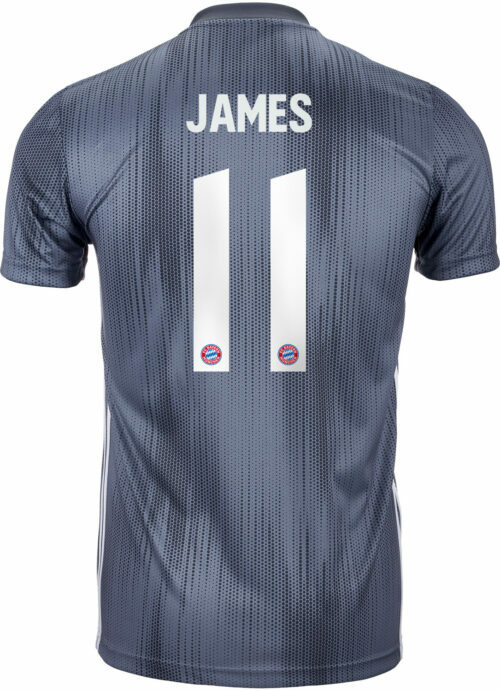 Buy his jerseys now and also check out his adidas X shoes.